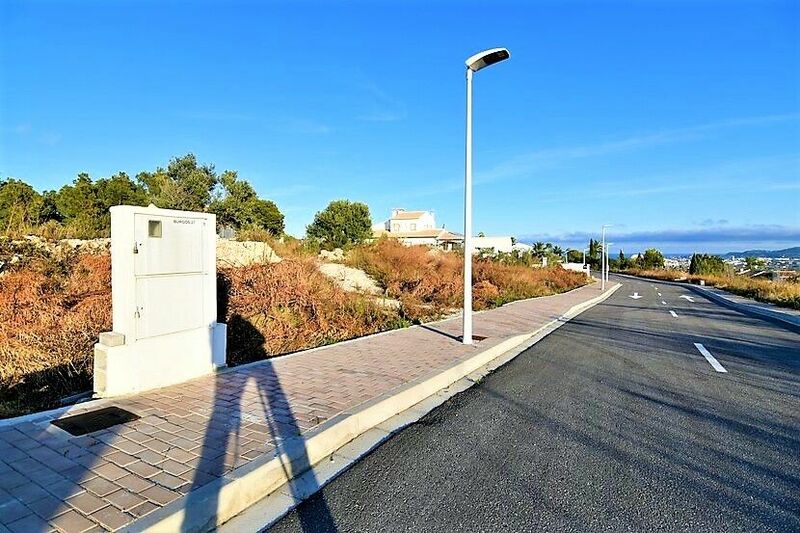 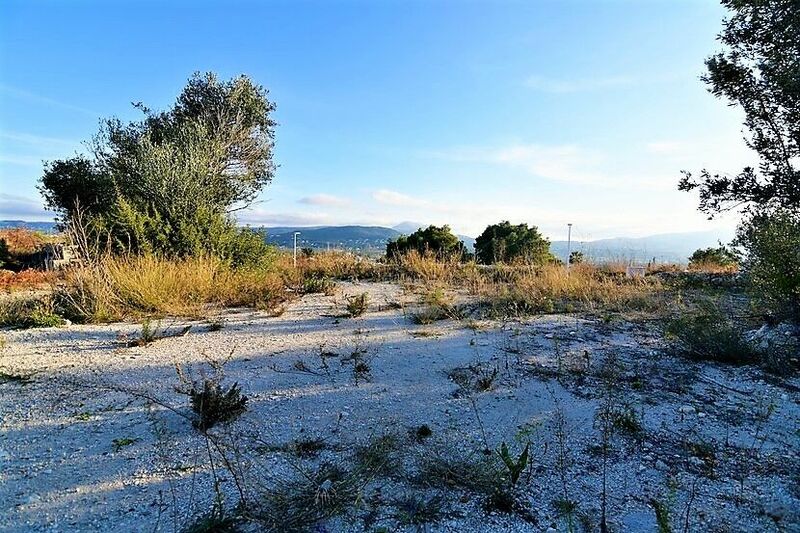 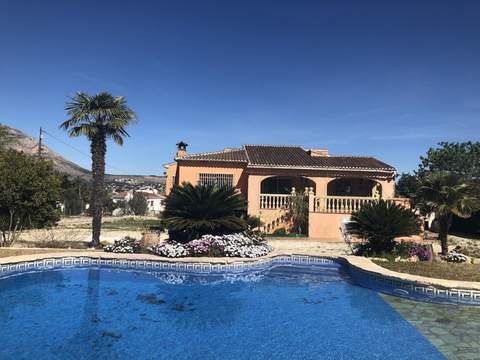 This fantastic plot is located facing south, at the edge of the famous mountain Montgo, offering you fantastic views toward the sea, Javea Bay, Montgo and Cap De San Antoni. 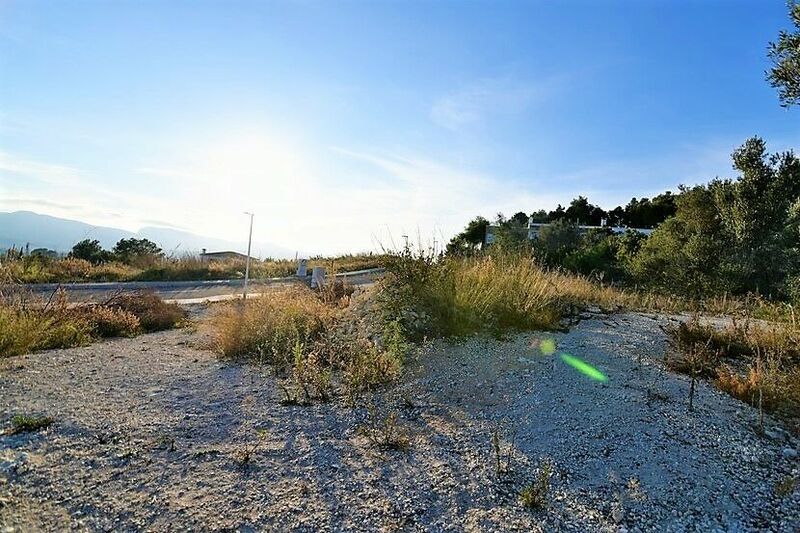 This fantastic plot is situated only 2 km distance to Javea town and 3,5km distance to the beach. 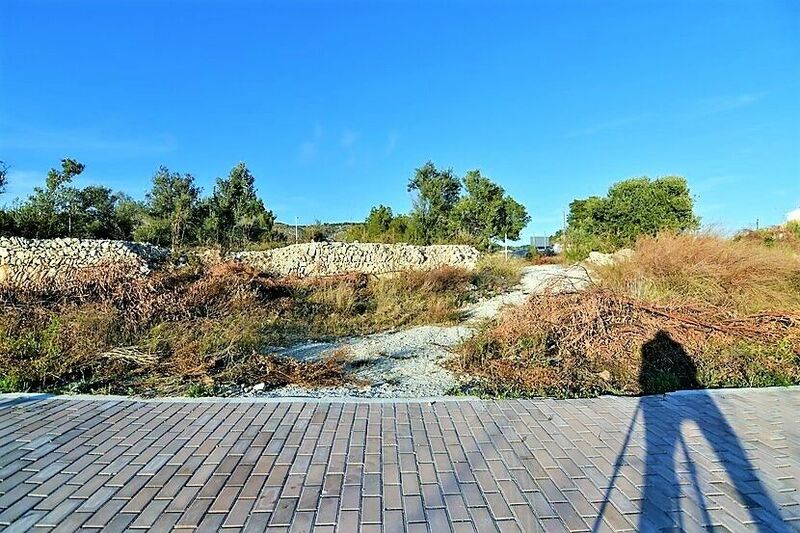 The plot has all permissions and is ready to build.